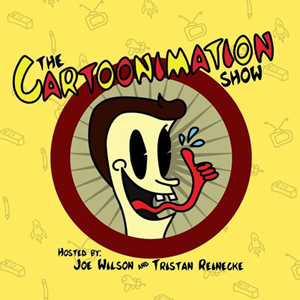 In this episode of the Cartoonimation Show, (most of) the gang get together to discuss animated reptiles. Yeah, can you tell we’re out of ideas? Thank you to Kim for making this episodes art. It’s gorgeous.